Eve Pyle is the Business Development Project Coordinator for Solutions 21. 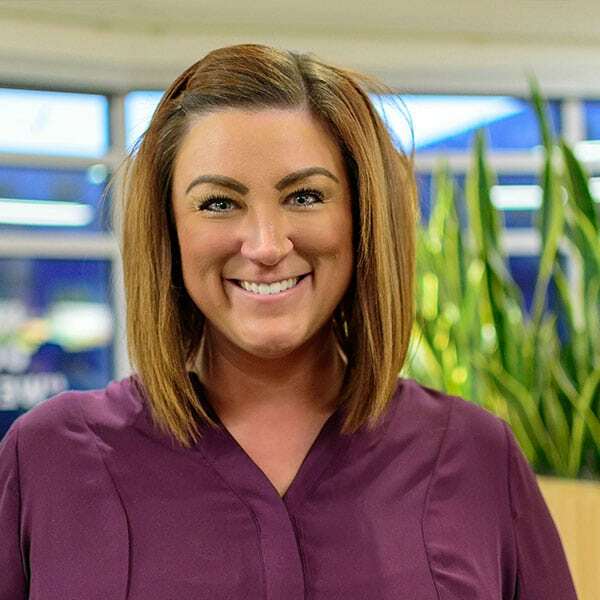 Prior to joining Solutions 21, Eve served as an Operations Manager and Recruiting Coordinator for a local business where she managed the day-to-day and overall operations of the organization while simultaneously supervising all sales and marketing outlets. As the brand ambassador for Solutions 21, Eve supports cross-functional teams to develop relevant and compelling content to support business objectives and sales goals while enhancing brand development initiatives. She is responsible for content editing, formatting, and publishing of the Solutions 21 blogs, website maintenance, and event planning. Eve is an integral piece of the consulting efforts and project support. She assists the consulting team with in-house, incoming, and outbound communications and account fulfillment, as well as client interfacing for projects both nationally and around the world. As the Business Development Project Coordinator, Eve plays a vital role in the support of the client relationship, including communication coordination, event intermediation, and marketing consultation. Eve has distinguished herself as an innovative problem solver and has been recognized for her dedication to the client experience. Having played Division 1 women’s basketball at Duquesne University, Eve was a 4-year letter winner and graduated with a Masters degree in Integrated Marketing Communication.